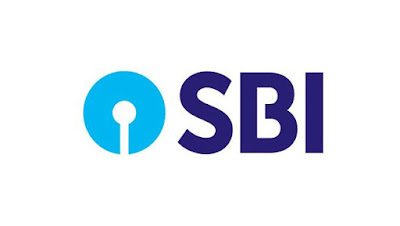 State Bank of India (SBI) has launched one more digital initiative called MOPAD (Multi Option Payment Acceptance Device). It will enable customers to make payments through cards, Bharat QR, UPI and SBI Buddy (e-wallet) on a point of sale (PoS) terminal. It will also provide digital convenience to customers and ease of doing business for merchants at the same time.